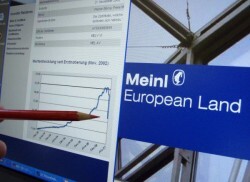 After Atrium instituted proceedings for damages against Meinl Bank before the High Court of Justice in London, Meinl Bank responded with a countersuit. The Vienna-located f-star and Boehringer Ingelheim to collaborate in discovery and development of therapeutic antibodies. The Austrian oil and gas group is still assessing the best form of financing Petrol Ofisi. Further projects in Turkey are being evaluated. Magna is interested in buying the renowned car body manufacturer and designer Pininfarina, but Indians and Chinese also have purchase intentions. The Austrian Institute of Economic Research has determined that growth in the Austrian regions is accelerated by EU regional promotional financing, but not by agricultural subsidies. 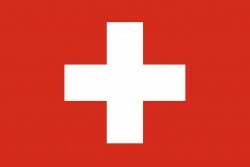 The Swiss pharmaceutical group reduces its international workforce by 6%: a setback for the region. Secretary General of the Federation of Austrian Industrialists, Markus Beyrer: the package is also important to achieve energy and climate objectives. 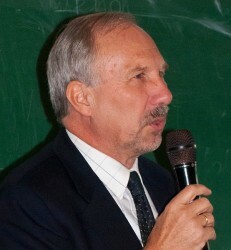 OeNB Governor Nowotny "During the Crisis, the Euro Acted as a Protection Shield Beyond the Euro Area"
The Governor of the Austrian National Bank, Ewald Nowotny warns to fiscal discipline and talks about economic challenges and opportunities in Europe. The Austrian bank plans to cut 250 jobs in Hungary. Reasons are the bad loans and the introduction of the bank tax. 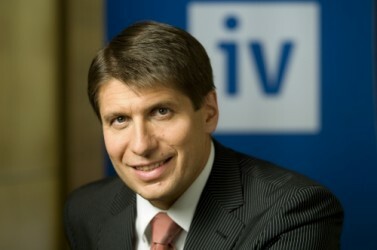 The eastern business should be expanded, says Ghizzoni, CEO of the parent company of Bank Austria. 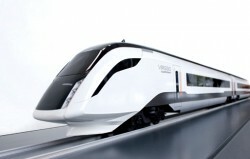 Kapsch was commissioned by the Spanish railway authority Adif with the implementation of a GSM-R network. Mark IV IVHS is the largest supplier of electronic toll collection (ETC) equipment in North America. 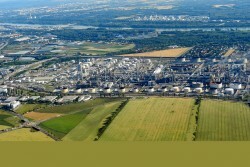 Kapsch pays USD 70 million. 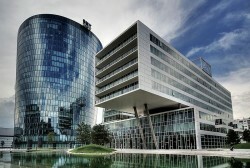 Magna International Inc. today reported financial results for nine months ended September 30, 2010. 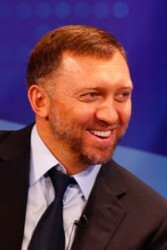 The re-entry of Deripaska into the largest Austrian construction group is to be fixed still this weekend. His comeback has been expected for several weeks. Rail Cargo Hungaria (RCH) is still fighting for restructuring success. Meanwhile, a new competitor has appeared in the freight business. 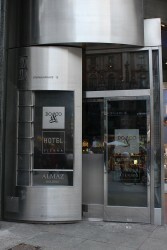 During the crisis, many German and Austrian companies flexibilized the working hours of their employees. These measures helped to ease the labor market situation. Austrian Airlines, bought in 2009 by German Lufthansa, are now working with profit at operational level. But restructuring of long haul routes is proving to be particularly difficult. Raiffeisen International Bank (RBI) tries to get into the act concerning the sale of Polbank. 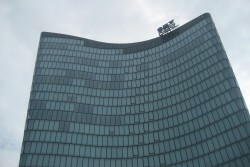 The eighth largest bank in Poland is currently owned by EFG Euro Bank, which is offering its Polish interest for sale. The consortium led by Kapsch came out as the best bidder for the implementation of a toll system on Polish motorways. The contract has been signed now. Hypo Alpe Adria makes new appointments to the Executive Board of the Austrian banking subsidiary Hypo Alpe-Adria-Bank AG. After the fruitless negotiations, the banks plan to draw up a counterproposal. 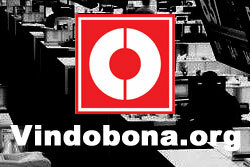 In addition, a British investor is showing interest in joining. A new center located in Constanta, Romania, offering international tenants business opportunities in 130 retail units, will be opened in 2011. 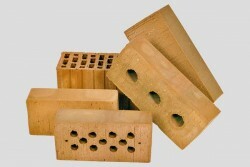 RHI pursues ambitious growth plans. Higher sales and profits are to be generated mainly through expansion in emerging markets. OMV leaves the financial markets still in the dark as to how it will cope with the acquisition. After Deripaska’s decision, and successful talks with Strabag boss Haselsteiner, the Russian oligarch is a partner in the construction group again. With a surprisingly positive quarterly result, the motorcycle manufacturer KTM shows its old strength. All expectations have been exceeded. 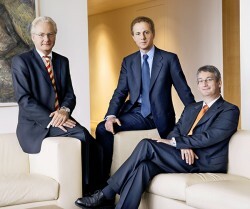 While the two investors paid a fine for the case Sulzer, the case Oerlikon is still not finished. 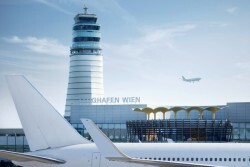 Vienna International Airport: Business With Low-Cost Carriers booms. A significant portion of Vienna International Airport’s sales are achieved with low-cost airlines. The airport's boss wishes a more extensive partnership with the Bratislava location. 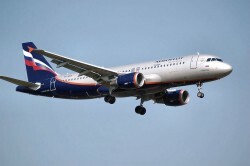 New routes of Aeroflot subsidiaries to Austria are created due to the growing flow of Russian guests. Transfer to the London Stock Exchange is bad news for the Viennese financial center. 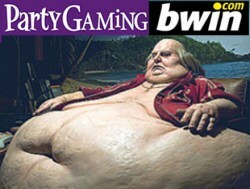 The merger will create the world's biggest betting provider. Austrian Airlines are worried about the landing and overflying rights in Russia. If there is no extension, there is a threat of higher costs. Budget problems plague the majority of EU countries. In addition to budget discipline, the prosecution of tax evaders is to be addressed. 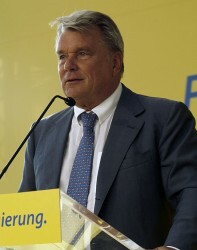 The balance sheet of the Hypo Group -nationalized in 2009- was artificially inflated, according to the accusation from Bavaria.